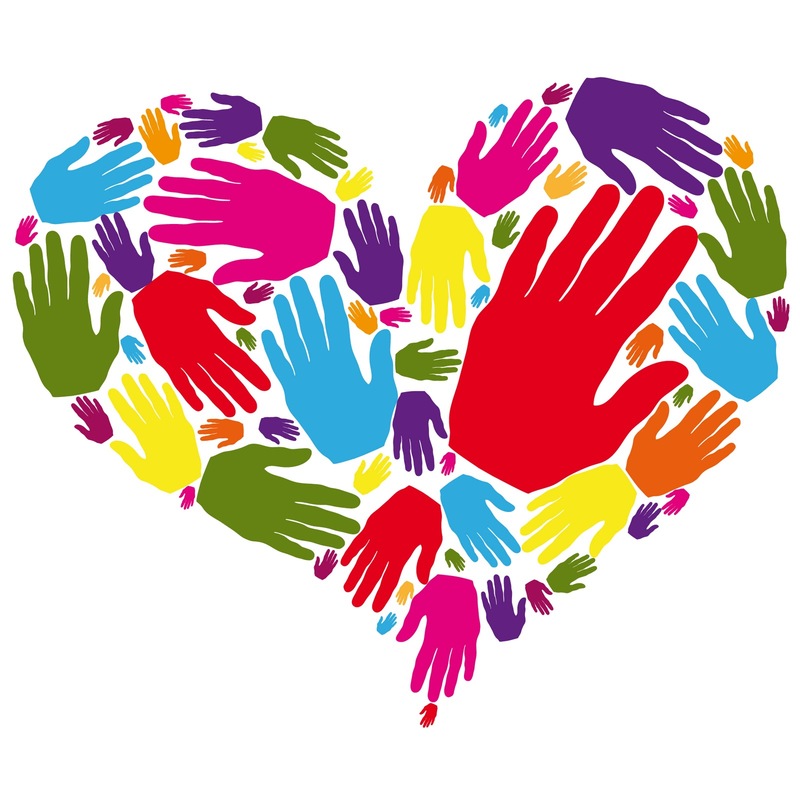 I love listening to people’s stories about giving others a helping hand. It reminds me of a time, five or six years ago, when I was feeling helpless and frustrated because I couldn’t find a job. I was in Manhattan, coming back from another job interview that I was sure didn’t go well. And as I was entering the train station in Grand Central, I came down this long, very long escalator and at the bottom of the escalator was a homeless man in a wheelchair with two dirty plastic bags tied to the handrails of the chair. As pitiful as I felt in that moment, at the same time seeing him made me thankful, because someone always has it worse. I gave him all the change I had, which was like $3 or $4 dollars. And he was so grateful to just be noticed. To be acknowledged and given some aid. As corny as it may sound…it does make you feel good. That interaction changed my whole mood that day. So, listening to rapper The Game write about helping a young African boy in Australia was inspirational. 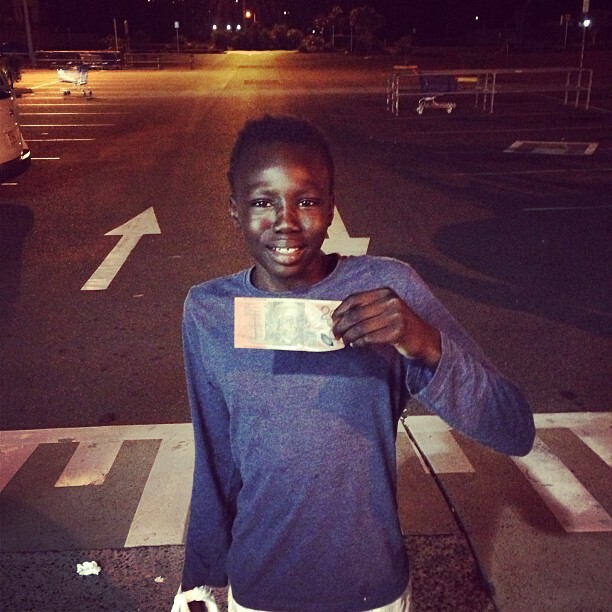 The other day I posted this pic of an African child I met in Australia playing outside the grocery store. His story of his families hardships & struggles to get away from the terror they left behind touched me so I gave him what I had on me… Which was an Australian $20 bill. As the days passed, I thought about him over & over & over & the only thing that bothered me about that night was that I didn’t have more on me to give him at that time. The Game writes on his Instagram blog that he decided to launch The Robin Hood Project where he vows to hand out $1 million dollars to people in need before Christmas. Giving away $1,000,000 of my own $$$ back to the world one person in need at a time…. So far the rapper’s Robin Hood Project tab includes paying for homeless peoples’ meals and giving them $50 to keep. And contributing $10,000 in funeral costs to a six-year-old girl gunned down with her Daddy in California. Heartbreaking. This very sad story hit me in a place nothing ever has. The picture above is of 6 year old “Tiana Ricks” who was gunned down in Moreno Valley this past weekend holding onto her fathers leg as men approached & opened fire wounding both Tiana & her father…. 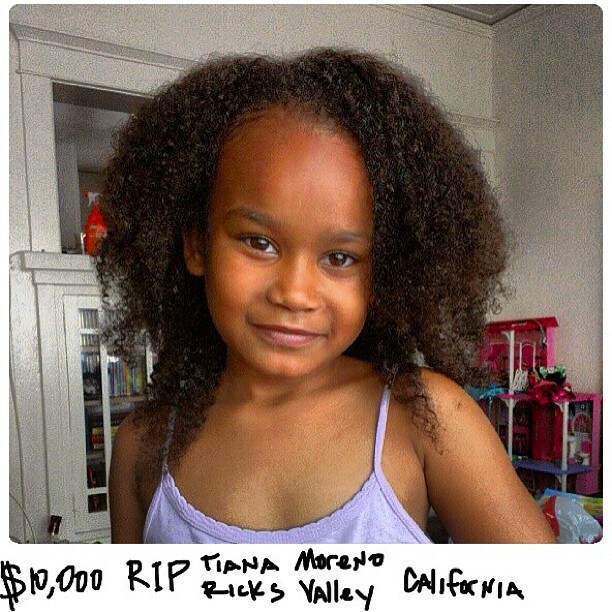 Tiana did not know she was shot & kept asking was her father okay until 2 1/2 hours later when lil Tiana was passed away just after midnite on Sunday… I read about this story here in Australia & immediately tracked down her mother & noticed her & the family trying to raise $10,000 for funeral costs…. So I got her on a 3 way with my accountant & now I’m in the process of transferring $10,000 from my account to hers !!!!! If you would like to nominate someone to be a recipient of The Game’s The Robin Hood Project please tweet @TheRobinHoodProject. Ifyoublinked.com will follow The Game’s progress in giving out the blessings. And Kudos to The Game for making a difference in strangers lives. Good Karma to you, my friend. This is awesome. The big rappers are the ones who alleviate misery at the end of the day. God bless you in everything you put your hands and mind to on do.I am a mother of a twenty nine year old daughter thats got a heart of gold but can’t seem to make in meet living and working on her on.But she keep on pressing foward believing for better days.She has been wearing a retainer every since she was in the 12th grade and her and me her mother can’t afford to get her teeth fixed.She was born with four missing teeth and to have four teeth implant will cost four thousand dollar.The retainer has four false teeth on it thats in need of some repair on it.Although to me she is a beautiful girl it take away her confidence because of this problem with her teeth.No this is not a life and death issue, but it is about how some of us can’t afford the simply things of life concerning our looks or appearance.I pray that you will at least consider helping her with this funding.I am a sixty four year old mother of this daughter and I live on social security and a state retirement check and paying off a second house payment loan . Certainly not begging but sure could use a blessing to get her teeth fixed. I understand how hard things are my daughter was diagnosed with Ms 3 years ago. A year later my mom got sick I lost her in 2012 and then I lost my husband to stage 4 cancer in 2013. Now I’m about to lose my home my life as been a living heck I just want to give up I’m so tired. Hi I wanted to get some of the details of the programs that were offered with the Robin Hood project. I would like to know is their other ways to nominate someone besides on.tweeter for the robinhood project? I’m a working 64 year old and would like help with the Maintenance of my car so I can get to and from work.Could you help me? I live in Houston Tx. and work at the Salvation Army.